A collective Centre for the support of sustainable development practices amongst the various players of the 36 member states of the UNESCO EuroMAB network. Recognition, recording and application of Indigenous, traditional and scientific knowledge to produce innovative solutions for the challenges of biodiversity loss, climate change and sustainable development. Dialogue, research and education to inspire and inform community leaders and the general public about pathways to achieving thriving rural communities. An inclusive governance system recognizing the diverse sources of knowledge and ways of knowing. 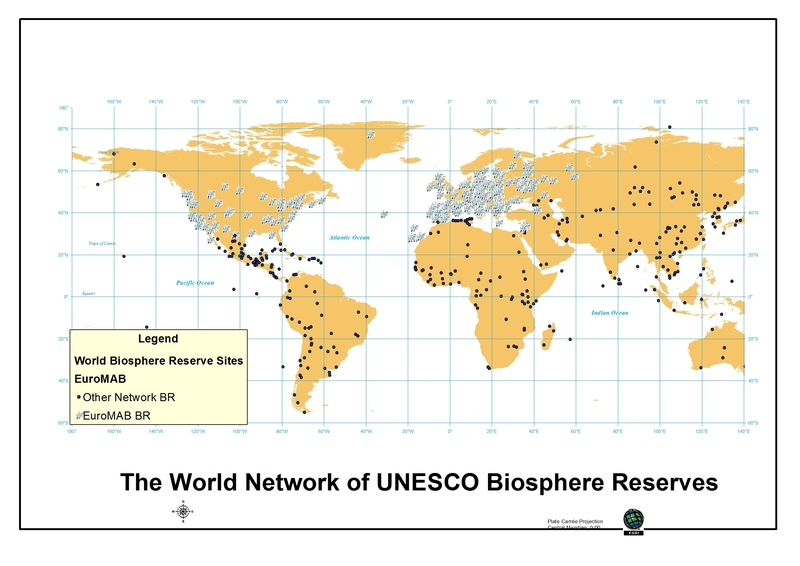 A physical and virtual hub for achieving the UNESCO Man and the Biosphere program Lima 2016 strategic objectives, focusing on rural communities.